I want to convert YouTube to MP4 for my iPhone, who can help? YouTube videos could be converted to MP4 format for iPhones and iPads. There is a dramatic growth in the number of users of YouTube and many of them want to watch these videos offline. MP4 is one of the most popular format in which YouTube videos are converted while 3GP is a popular multimedia format for 3G mobile phones. To convert YouTube to MP4 requires either downloading the videos and then converting them to MP4 format, or just copying the YouTube URL of the video you want to convert and then pasting in the respective application for converting them to MP4 format. Tips: How to Save YouTube Video to iPhone Camera Roll? YouTube allows watching videos on the website however; it is difficult to download these videos to an iPhone/iPad because of confinements and permissions. However, with the help of YouTube to MP4 converter, you could easily download and convert videos that could be played on iPhone/iPad. The best tool for converting YouTube to MP4 for iPhone is iSkysoft Video Converter Ultimate, which helps you convert YouTube videos to MP4, so that you can enjoy your favourite videos on your iPhone! 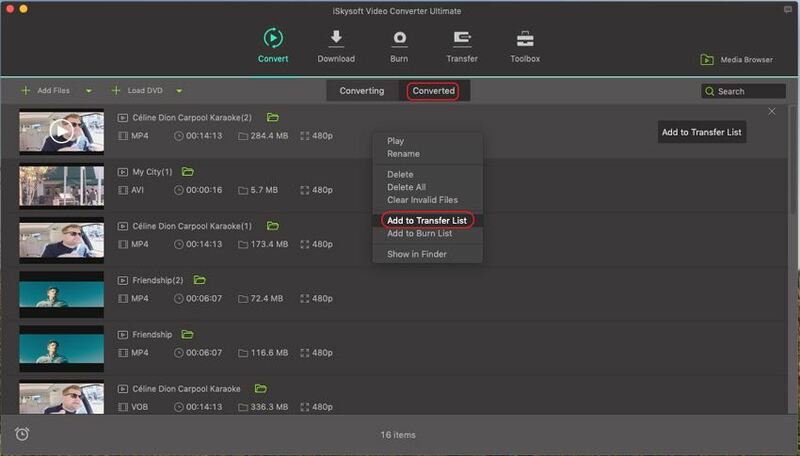 iSkysoft Video Converter Ultimate is the best video converter that can convert audio/video to almost any format by simply dragging and dropping the files. Convert files to more than 150 formats, including MP4, AVI, MPG, MKV, MPEG, MOD, WMV, TOD, DV, etc. Convert online videos from more than 10,000 websites, like Vimeo, Youtube Video, Facebook, VEVO, etc. 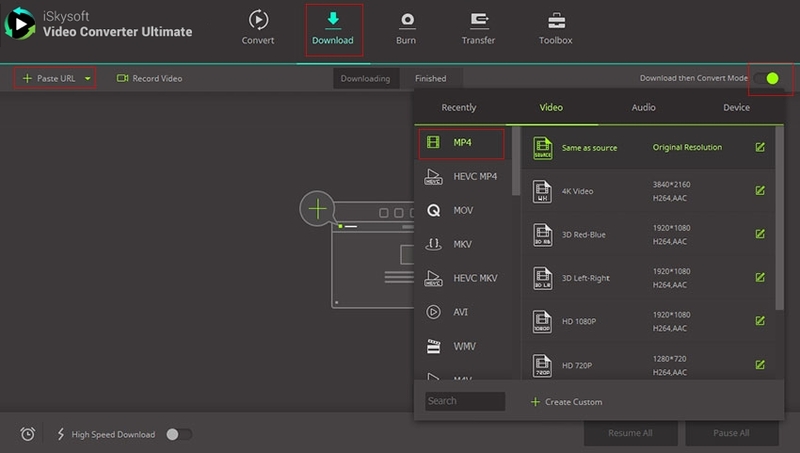 Also help you convert your videos to YouTube, Facebook supported formats for uploading. Easily transfer converted files to your iPhone, iPad, Android phone or any device as needed. Compatible with Windows XP/Vista/7/8/10 and macOS 10.14 Mojave, High Sierra, 10.12 Sierra, 10.11 El Capitan, etc. 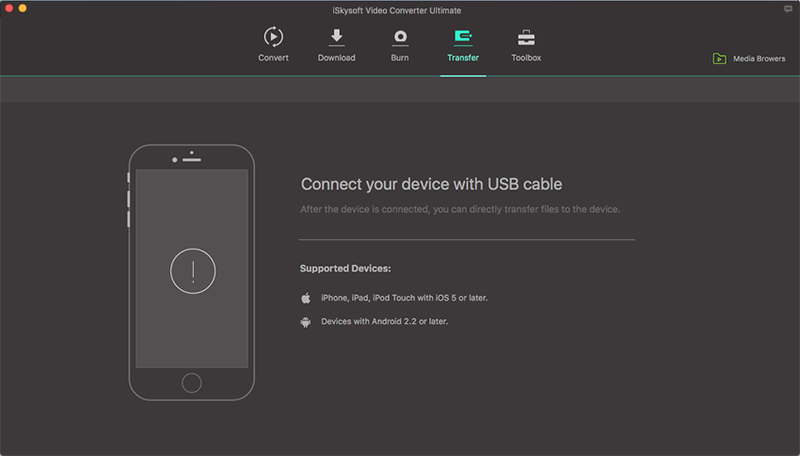 Launch the iSkysoft Video Converter Ultimate. It has five main tabs: Convert, Download, Burn, Transfer, and Toolbox. Go straight to the "Download" tab. You now have 2 choice to convert YouTube video. One is by pasting the video URL and downloading it. Or you can record the YouTube video with the help of this software. Now let's saying "Paste URL". Copy the video address from YouTube. Hit "Paste URL". The URL will be pasted automatically. Remember to turn on "Download and Convert Mode" and choose "MP4". The video will be downloaded in seconds. And go to "Finished" tab. Find the video you just donwloaded. Right click on it and choose "Add to Transfer list". Here you can connect your device to PC via USB and then go to Transfer tab. Find your YouTube video. 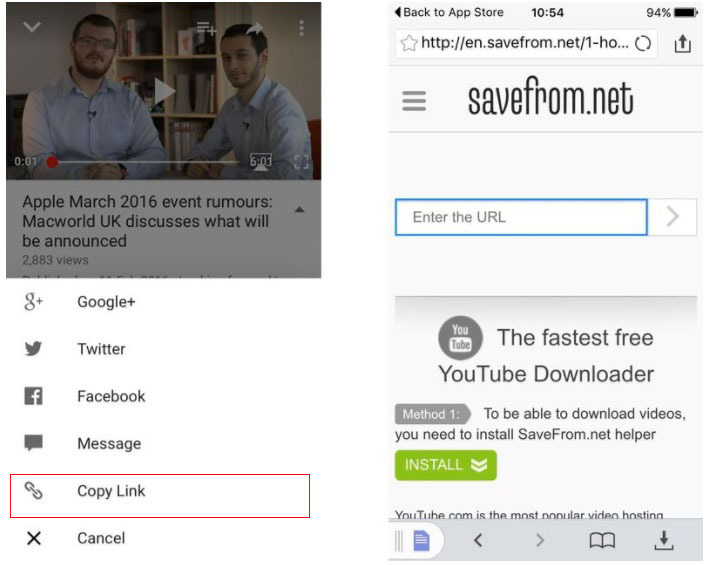 Finally, you can save YouTube videos to your iPhone by clicking on "Transfer All". The following guide will enlighten you with the concept of converting the Youtube video to its equivalent MP4 file for your iPhone. 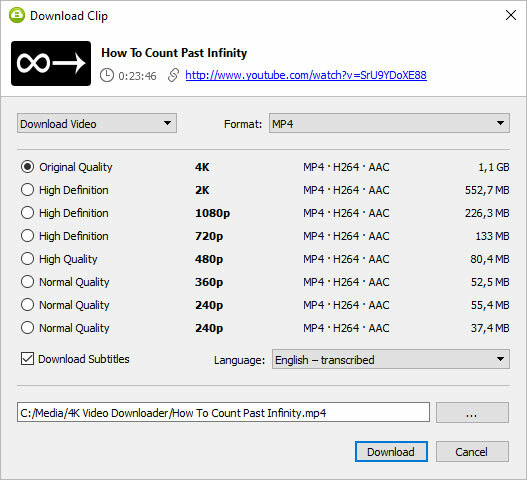 You will learn how to convert YouTube to MP4 by recording the video. 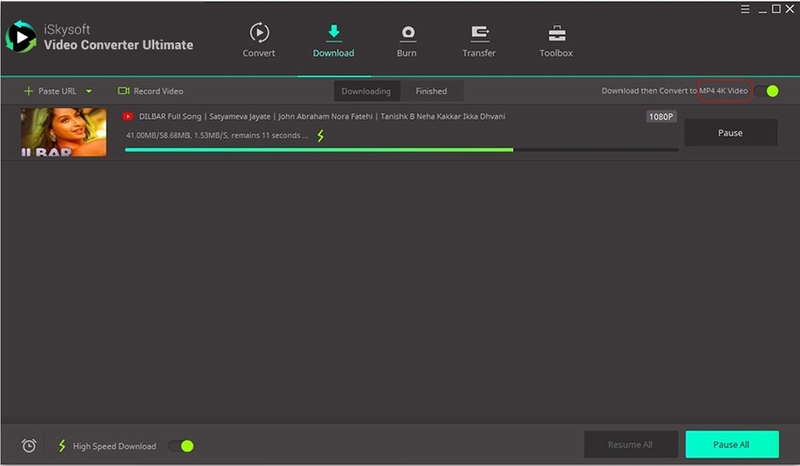 Download iSkySoft iMedia over your system and patiently allow it to get launched. Now, hit the ‘Download’ tab to record the video file. Once the downloading process gets over, simply tap on Record button to advance the recording operation. 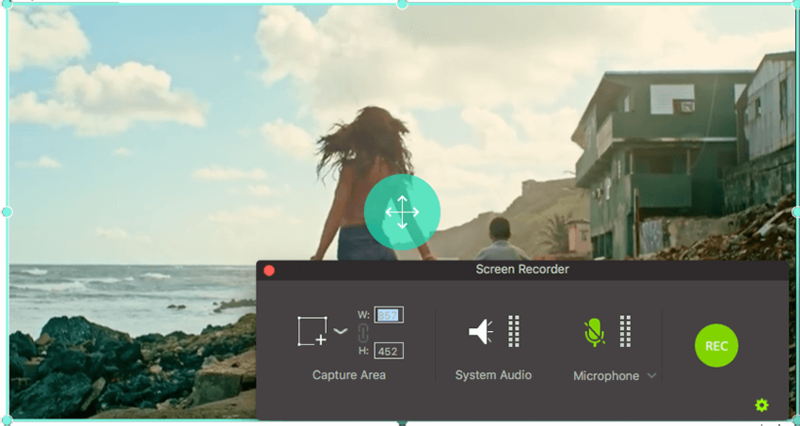 Optionally, opt for ‘Full Screen’ for an enhanced recording quality or customize the height and width of the video. You can even define the timings at which you want to stop the recording session or press ESC. After recording session finishes, you can view it from ‘Finished Tab. Also, you can simply right click the video to feature it on Add to convert list. Or you can choose Add to Transfer list. On the "Convert" tab, select MP4 as the output format. Then click "Convert All". Switch to Converted tab. Fine your video and click "Add to Transfer" button. Please connect your iPhone to the computer and click on the ‘Transfer’ tab. Then, hit the ‘Transfer file’ button or ‘Transfer’ available on the display bar and Tada! 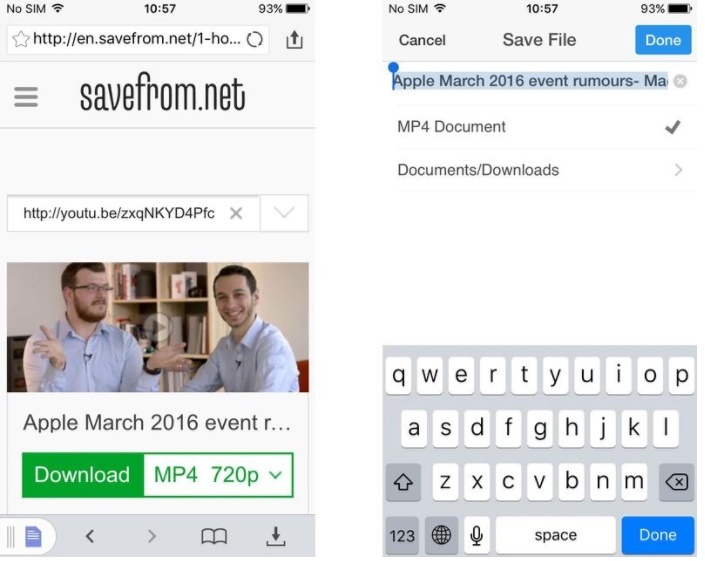 Your files will be ready to switch from Youtube to MP4 for your iPhone. In this section, we will learn how to save the YouTube video to Mp4 on your iPhone’s Camera Roll. 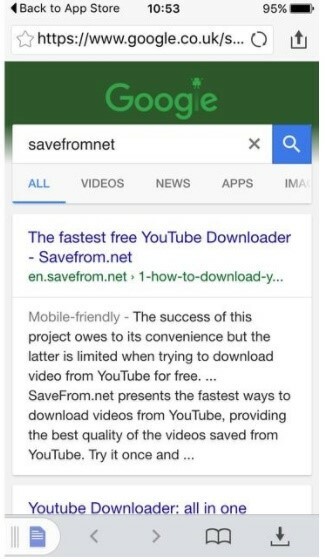 Step 1 – First of all, from your desired web browser (Mozilla Firefox, Chrome or any other you use), visit the savefrom.net website. Step 2 – Ensure to open a new tab in the browser for YouTube and play the preferred video. Copy the link of the video now. Step 3 – Post copying URL from YouTube, return to the ‘savefrom.net’ website and paste it on the vacant space. Step 4- Tap on ‘Download’ button to initiate the downloading process and you will be able to get the YouTube to MP4 for your iPhone in its camera roll. 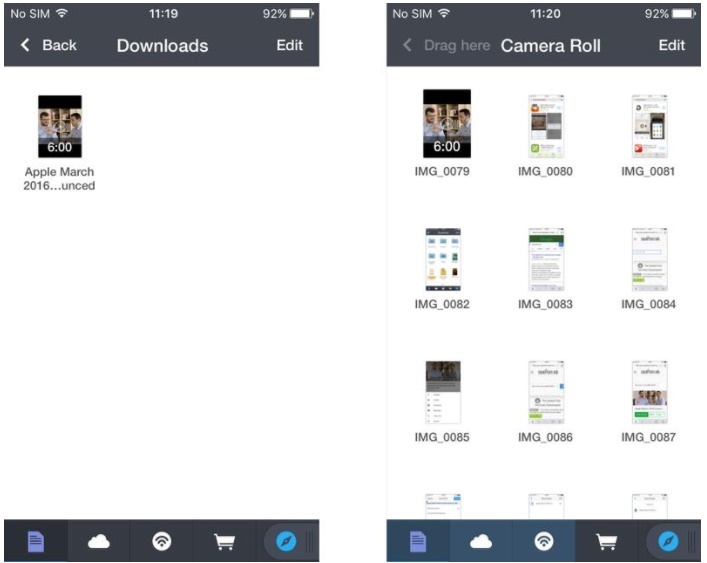 Step 5 – When it’s successfully downloaded, it’s time to move the video to camera roll. For this, head to ‘Downloads’ folder and give a long tap to the video. Pick out ‘Camera Roll’ from the options and save the video there.